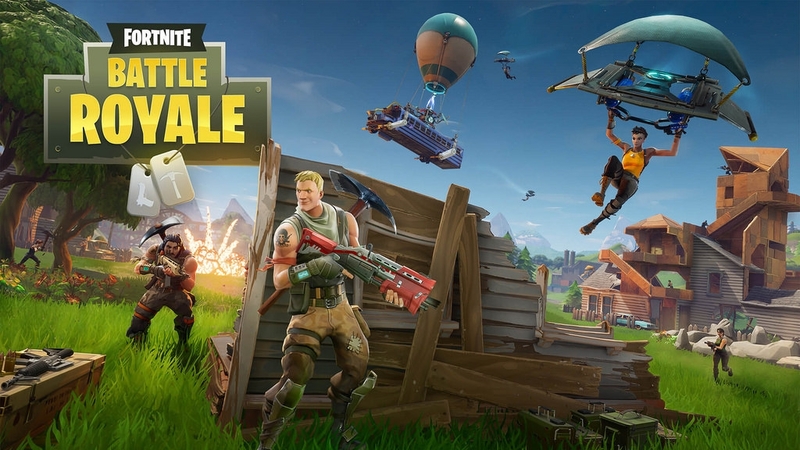 In a rather surprising recent development, Netflix revealed that it had more to fear from the hugely popular Battle Royale game “Fortnite” than it did from mainline competition like HBO. This might initially come across as strange, but not when taking recent developments in online entertainment into account. Basically, it isn’t that the game itself is a threat but the numerous streaming platforms that are racking up millions of views. The movie streaming company made this shocking revelation in a recent earnings report, where it noted how it was actually losing to “Fortnite” in a letter to shareholders, TechCrunch reports. This is quite an interesting development since it spells good news and bad news for the entertainment giant. For some context, Netflix now makes up about 10 percent of the total TV consumption in the US. It’s not anything monumental, but it’s still a huge jump considering that Netflix has only been around for a bit over a decade. Now that it has gotten as big as it is, it has basically surpassed the point at which HBO is more of a threat than the numerous “Fortnite” livestreams and videos out there. It only makes sense why this would be the case, of course, since watching “Fortnite” videos is often free. The platforms hosting such forms of entertainment get their money through ads. Netflix, on the other hand, is a paid service. This makes users significantly less inclined to use the option to watch videos, especially the younger viewers who still rely on their parents for money.